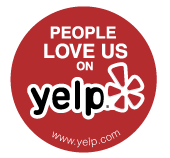 Thank you for checking out our photo gallery. 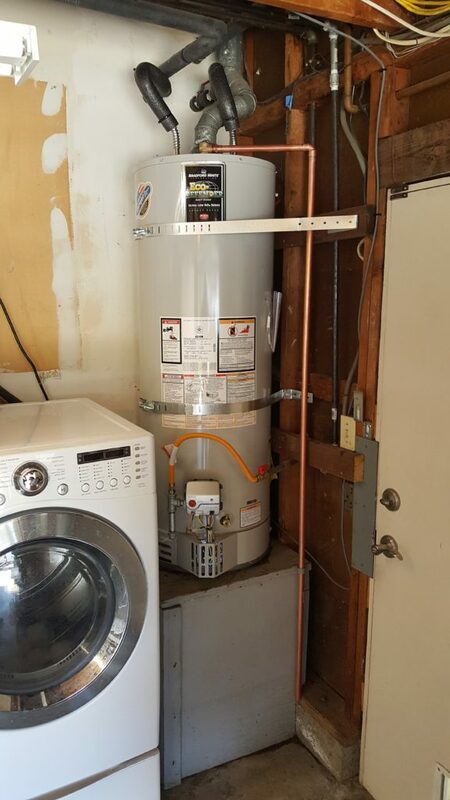 Below you will see photos of our water heater installations, happy customers with their new water heater and some photos we find interesting and related to water heaters. 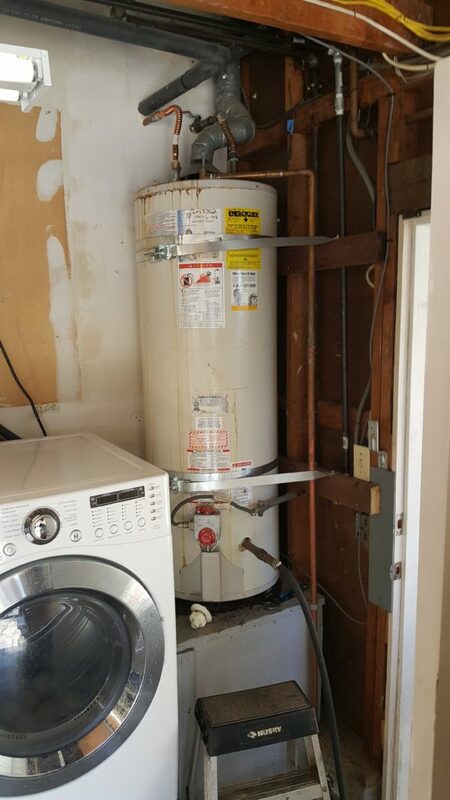 Call us 24 hours a day, 7 days a week, 365 days a year with any questions, suggestions or if you need water heater service 925-449-4996. This is what it looked like before we got to work. And this is after our tech Loni got done with the installation. Great job! 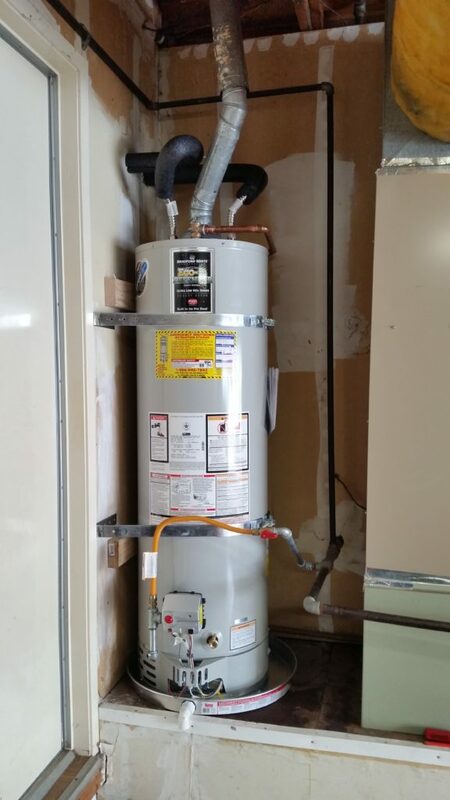 Here’s a 40 gallon installation from our tech Peni.